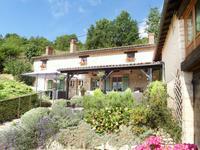 Spacious, comfortable and ready-to-move-into - light, bright house with approx 35m river . . . 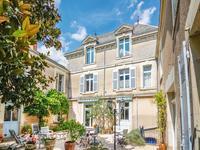 In very good move-in condition, just outside medieval Thouars with its famous Friday market. . . . 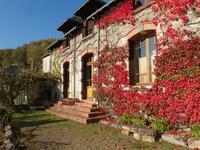 Attractive stone house Deux-Sevres/Vienne border, 30km from Chinon, 40km from Saumur and all . 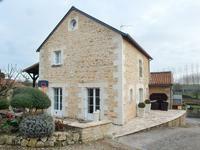 . .
Four/five bedroomed house to finish/refresh, close to all amenities edge of medieval Thouars. Double-glazing, mains and well water, mains drains. 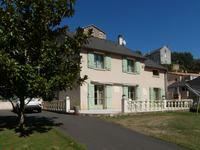 Plenty of potential for a fine family or holiday home, in a very convenient location - quiet, . . . This ancient stone property was completely restored from a ruin in 1992, with the approval of . . .
Really stunning character house, packed with period features – from fireplaces and high . . . 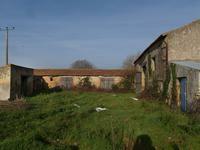 Conversion project - super stone barn, stables and outbuildings, arranged around large walled courtyard, land behind. 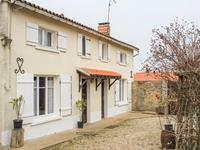 Rural hamlet near Thouars (5km). On the edge of the hamlet, opening onto the countryside, this rather special, south-facing . . .
Safely above the river, backing onto wooded hillside, this south-facing, light-filled house . 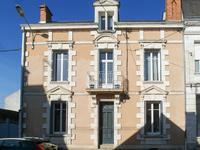 . .
16th and 18th century mansion with 11 rooms, 280 m2 located in the heart of the city of Thouars. 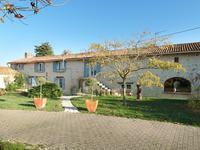 The property is surrounded by stone walls and not overlooked and is located 5 minutes from . . .
Delightful village house with a cottage feel. Private courtyard opens into a generous garden . . .